New Year’s Eve – the cold winter is here, the Holiday season has come to a close and we are all patiently awaiting the famous Ball Drop at midnight. This iconic tradition sets forth hope that the next year will bring health, fortune, and happiness to all who welcome it. Why not enjoy the midnight countdown at Tom’s River Ale House? 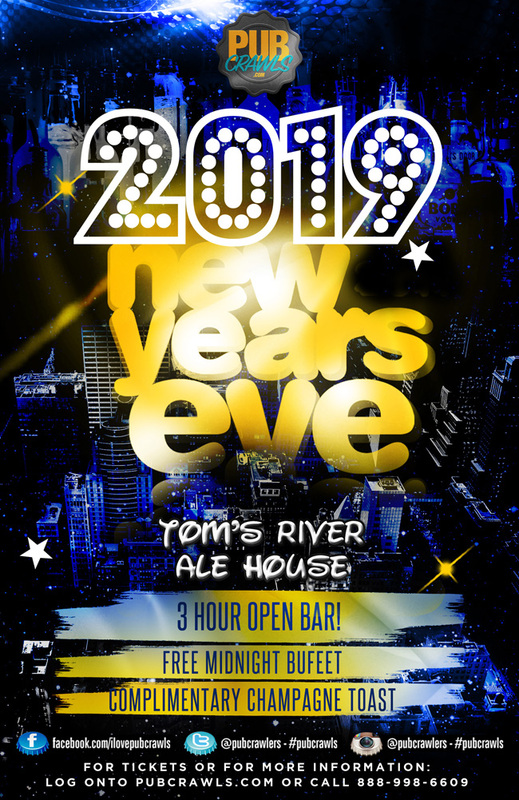 Tom’s River Ale House is hosting it’s annual New Year’s Eve event, and this is the one you won’t want to miss. 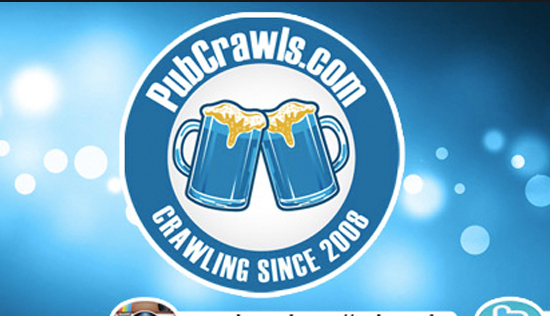 Kick off the New Year the right way by heading to your favorite Ale House in New Jersey. Sponsored by Jameson and Deep Eddy Vodka, you can be certain that this will be a wild night to remember. The Gullace family is inviting you and all your friends to any the Tom’s River NYE event that has never disappointed! Live DJ’s will have the party jumping both before and after the midnight champagne toast.